Looking for a good tax consultant? One who understands the unique needs of missionaries living and working abroad? The following is a list of tax consultants that other missionaries have been using who are all well versed in international deductions . 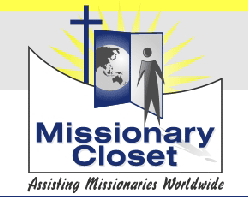 . .
Top notch services for missionaries - by missionaries. 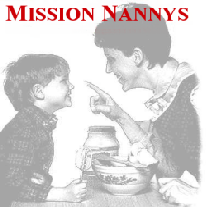 Use your skills such as cooking, housekeeping, educating, babysitting, teaching, and shopping, by serving as a Christian nanny assisting Christian missionaries. Mature Christian woman, from youth to seniors, can enhance a missionary family's effectiveness in proclaiming God's Word. Providing technical service for missionaries. 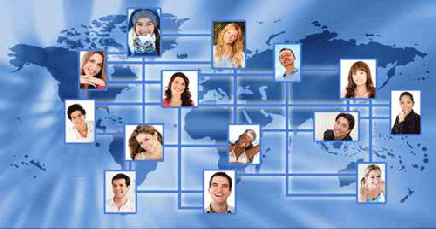 Provides free web hosting for missionaries. If you cannot build a website they will build it for you. Free websites, free hosting, free design tools, more. Ad supported, or pay $5/month for no ads. Not necessarily Christian. 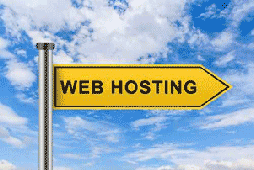 Web hosting for Christian sites. Dependable, economical services. Provides a hosting service designed exclusively for Missionaries and staff of Missions ministries to create and maintain their own website or blog. GEO helps to put missionaries in touch with the right people who can answer their questions or give them the assistance needed. When missionaries need information they contact GEO and request a partner with a certain set of skills, especially in regards to community and economical development. Serving missionaries in the Caribbean by providing excellent aviation service delivering cargo, mail, and humanitarian aid. Serving through aviation and technology with the vision to see isolated people physically and spiritually transformed in Christ’s name. Currently serving in 33 countries worldwide. Based in the UK . . . Providing missionaries with furlough vehicles, refurbished computers, shipping services, clothing, coats, and suitcases. International Supply Services is an export trading company established by a former missionary and his family, as a procurement & shipping service for missionaries and other relief organizations overseas. MSI is committed to non-profit Missionary organizations with competitive low rate quotes via air, ocean economy, full container and less than container loads. Import and export services from and to the USA. Your Package Shipped to Your Missionary Internationally – FAST! Partners with Pro Star Logistics an authorized provider of DHL the world’s largest global express parcel carrier. With our large group buying power we are able to negotiate unheard of discounts we turn around and offer to our members. About 50% or more off list prices of similar carriers. The best part is in most cases we’ll even pick up the parcel right from your doorstep. Free Rate Quotes.  Note: this site is mainly geared towards LDS missionaries, but they are non-exclusive and serve non-LDS members as well. Still Not Finding the Right Freight or Shipping Options? Missionary Expediters provides services to Private Volunteer Organizations through freight forwarding of humanitarian aid cargoes. Services they offer are warehousing, insurance to protect cargoes, importing of cargoes from foreign countries, and shipping to different foreign countries. Need a good way to ship items to Africa? Joe Emmanuel Vandi provides a service in which he clears through items through customs in Africa and contacts you to pick up the shipment when completed. 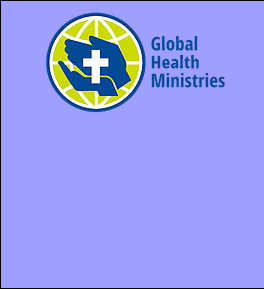 Global health Ministries ships medical equipment and supplies all over the world to support Lutheran health care systems. The Shipping Worldwide website represents a network of shipping companies working together to provide shipping services by land, air, or sea, to over 220 different countries around the world. View the list of countries they ship to, or use their online frieght calculator to get a quote for their international shipping rates. Run by missionary family offering worldwide, international phone service with cheap country-to-country long distance rates. Christian owned US long distance service with cheap rates for people living in the USA. 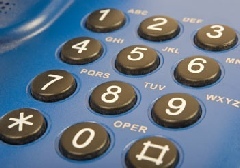 A free way to call internationally!